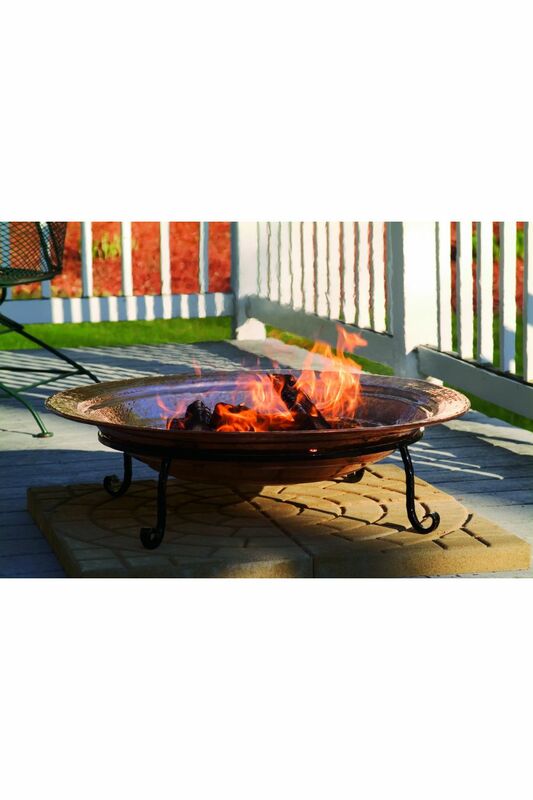 Hand-hammered copper Fire Pits add warmth and comfort to the backyard, beach or patio. 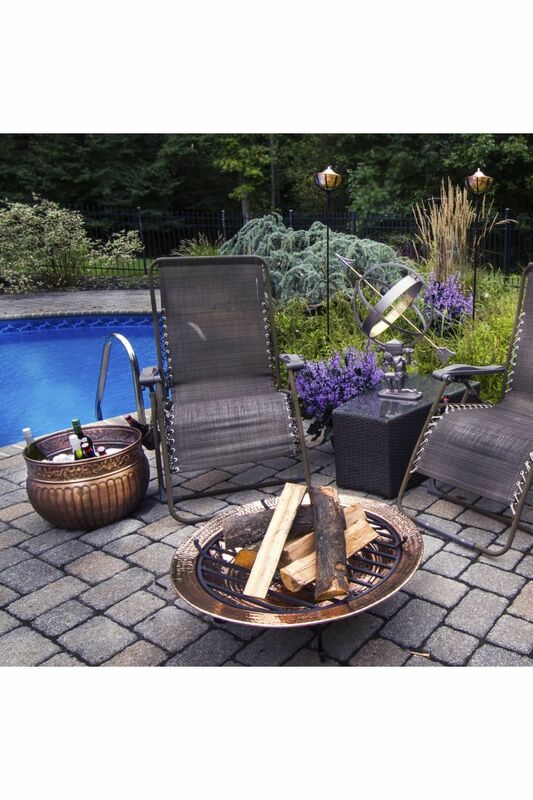 The ceremonial center of outdoor life, fire pits add warm ambience and extend entertaining into the wee hours. 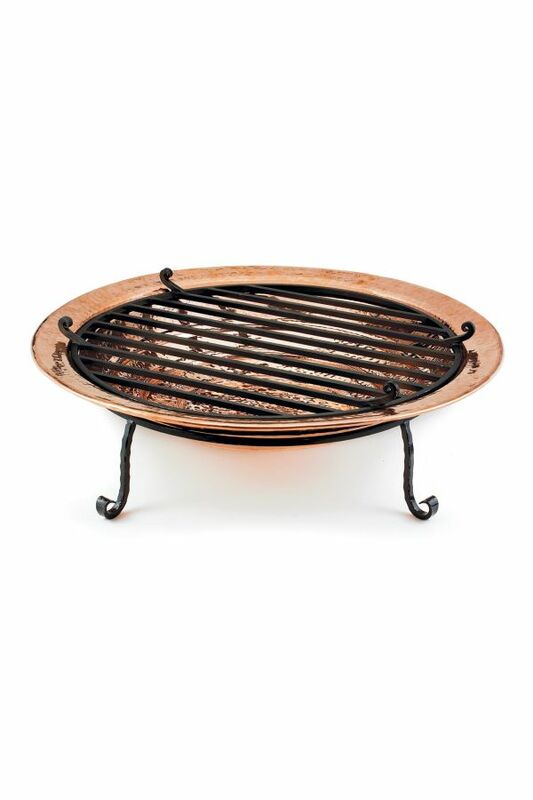 The deep copper basin cradles wood or coal, allowing it to burn easily and create a captivating blaze.